One of the most important aspects of an economy is the currency. The currency, either in coin or bill form, represents a country’s monetary value. The currency is also used as a medium of exchange. You can buy things using money and you can bring your money in other countries and have them exchanged to that country’s specific currency. One currency that you might know about is the Macedonian denar. 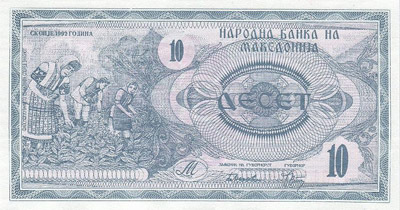 Although Macedonian denar is not as popular as the US dollar. •	The abbreviation of the Macedonian denar is MKD and is used in the Republic of Macedonia. One MKD is equivalent to 100 Deni. The value of one MKD compared to the US dollar is 1 MKD to 0.023 US dollar. This information is something that every Forex trader should know. •	When Macedonia became independent from Yugoslavia on September 1991, it immediately established its own currency, which is called the Macedonian denar. This currency was officially recognized as the republic’s currency on April 26, 1992. 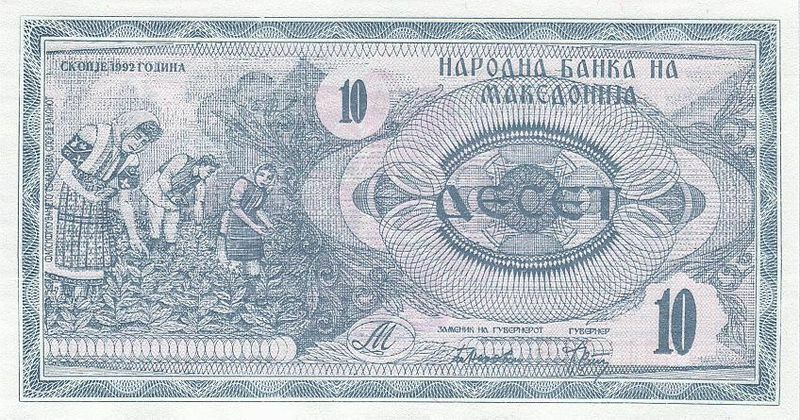 At first, the value of MKD is the same as the value of the Yugoslavian dinar but on May 5, 1993, the currency was reformed and became equivalent to 100 old denars. •	The Macedonian denar coins have denominations of 1, 2, and 5. It also has 50 deni. The currency also has 10, 50, 100, 500, and 1000 MKD bills. The money is issued by the National Bank of the Republic of Macedonia. •	If you are going to travel in Macedonia, you will usually find your wallet full of 10 and 1000 denar bills. 10 denar notes do not have that much value while 1000 denar notes are usually too much to buy things with. Fortunately, Macedonian products are inexpensive. This means that you can still use your 10 denar notes to buy souvenirs or other goodies. It’s good to learn about foreign currency whether you are a Forex trader or a world traveler who visits different countries all over the world such as the Republic of Macedonia. Thank you for the good writeup. It in reality used to be a enjoyment account it. Look advanced to more brought agreeable from you! By the way, how can we keep up a correspondence?